Democrats Rashida Tlaib and Ilhan Omar will become the first Muslim women to be elected to the US Congress after securing their respective seats in Michigan and Minnesota. 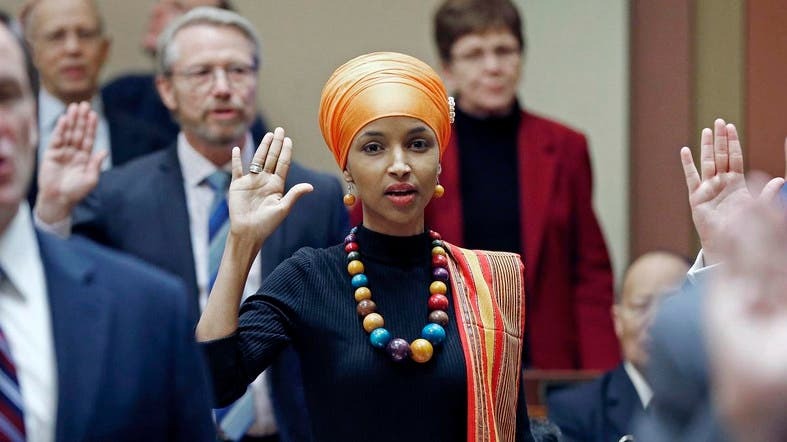 Omar will succeed US Rep. Keith Ellison, who gave up the safe seat in a heavily Democratic Minneapolis-area district to run for state attorney general. Ellison himself was the first Muslim elected to Congress more than a decade ago. Former Michigan state Rep. Rashida Tlaib won the Democratic nomination to run unopposed for the House seat long held by former Rep. John Conyers and likely to become the first Muslim female elected to Congress. No Republicans ran in Tuesday's District 13 primary race, meaning Tlaib was set to win the seat the election and begin serving a full two-year term in January. 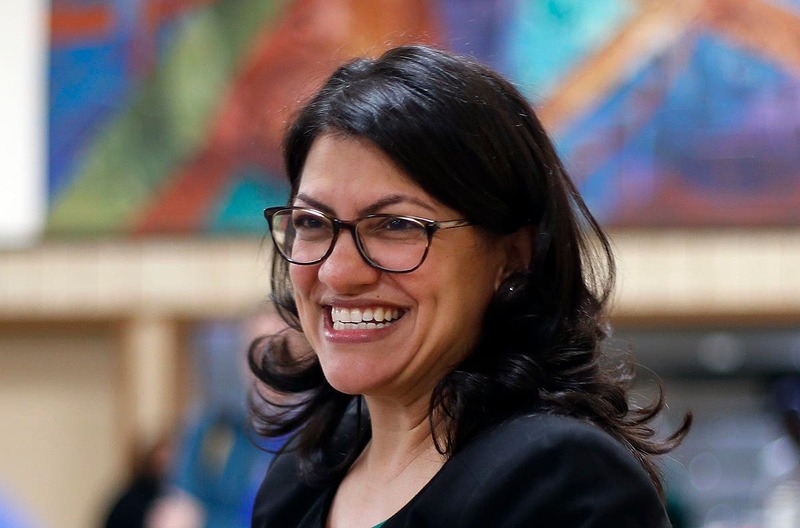 Tlaib defeated five other candidates to win the nomination. She also ran in Tuesday's special primary election to complete the final two months of Conyers' final term.